Would you like to save money, by ordering bigger sizes? The bigger the size, the more you save. 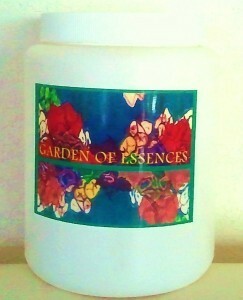 Essential Oils – 0.6 oz up to 2.2 oz come in glass bottles, with glass dropper. Carrier Oils – 1 oz up to 32 oz or more. BPA-free plastic, or glass, may be specified. Body Butters – 4 oz up to 32 oz or more. and we will set up a link, for your size specifications. If you prefer to buy through our sister store on Etsy, please use this link.